Top 10 Largest Companies in India (Indian companies) by total revenue. Founded in 1994, HDFC is one of the biggest banks in India with revenue of more than 60000 Crore Rs. It is the largest bank in India by total asset and also one of the most trusted India brands globally. Bharti Airtel owns India’s biggest telecommunication firm which has the largest consumer base. The company operates in 18 countries across South Asia and Africa. NTPC is in the Power – Generation & Distribution sector. It is India’s largest Energy conglomerate which is engaged in the business of power generation and allied activities. ONGC is an Oil and Gas exploration and production company whose majority of stake are owned by Indian State 69.23%. ONGC is one of the largest oil and gas production company in Asia and produces 70% of India’s crude oil which is equivalent to 30% of the total demand in India. It is ranked 367th in Fortune 500 Global companies list. ONGC is currently the most profitable Public Sector Firm of India. Tata Consultancy Services is India’s top ranked IT company and one of the oldest as well. With total revenue of more than 85000 Crore Rs. It is among the biggest companies in India as of 2017. Hindustan Petroleum Corporation Limited is an Indian state-owned oil and natural gas company with its headquarters in Mumbai, Maharashtra and with Navratna status. HPCL has been ranked 267th in the Fortune Global 500 rankings of the world’s biggest corporations and 4th among India’s Companies for the year 2012. Revenue : 189,303 Crore Rs. 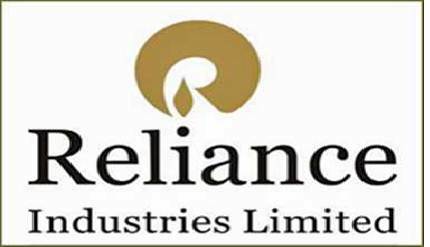 Reliance Industries founded by Dhirubhai Ambani and now owned by Mukesh Ambani is one of the largest Public traded company in India by market capitalization and second in India regarding revenue. The company is ranked 99th in Fortune Global 500 lists of the biggest corporation in the world. Indian Oil Corporation Limited, or IndianOil, is an Indian state-owned oil and gas corporation with its headquarters in New Delhi, India. 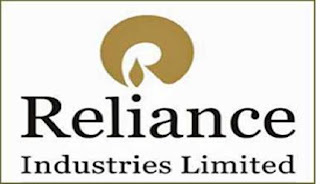 The company is the world’s 83rd largest public corporation, according to the Fortune Global 500 list, and the largest public corporation in India when ranked by revenue.